Overcoming Inequality: What to do, Why and How? 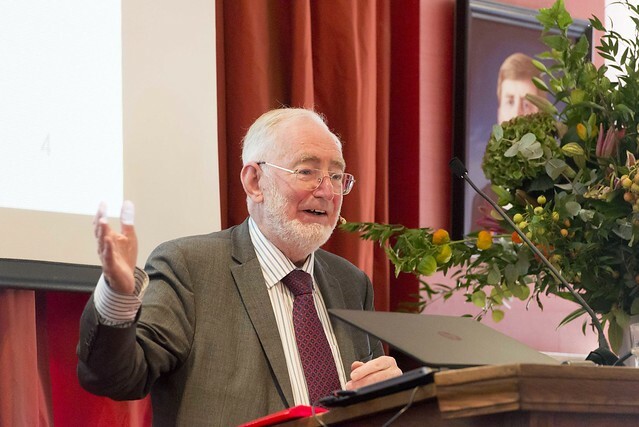 Sir Tony Atkinson (Nuffield College Oxford, LSE) will present his views on his new book Inequality: What can be done? (Harvard UP) in the core lecture of the conference. Discussants from three scientific disciplines will comment on his views and his recommendations on what to do in three different fields. Labour market and distribution of market incomes. 13:25 Sir Tony Atkinson: What to do about inequality? It is not possible to register online anymore. Please email aias@uva.nl if you would like more information.